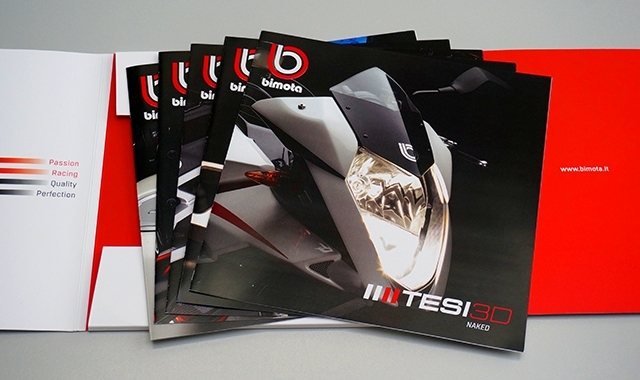 For the design of the catalogue we developed simple but flexible layout. 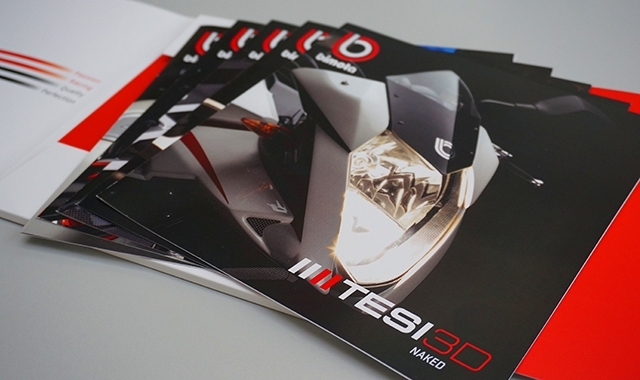 The aim was that we present the products in the way that they deserve. We wanted to show the essence of the bikes, their beautiful artisan built and show the details. 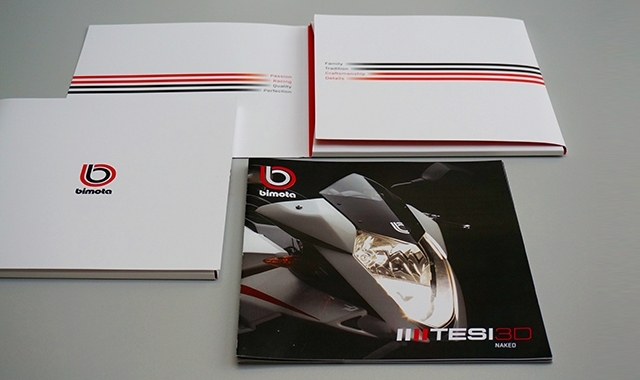 Innovative solutions consist of a collection of technical pages which are stored in high quality envelope and together represent the catalogue. 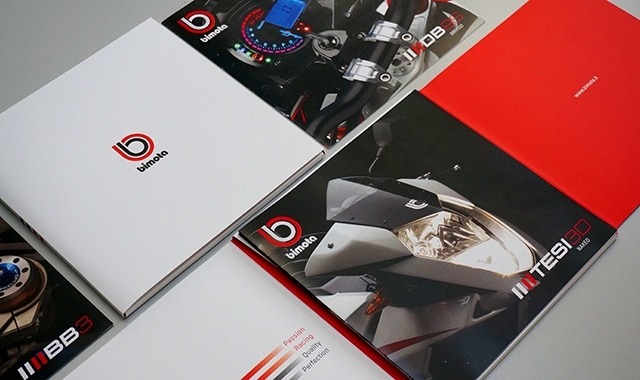 Beside that we prepared more separate catalogue for Bimota apparel which can also be put in the envelope. Over the years company can easily change the content.